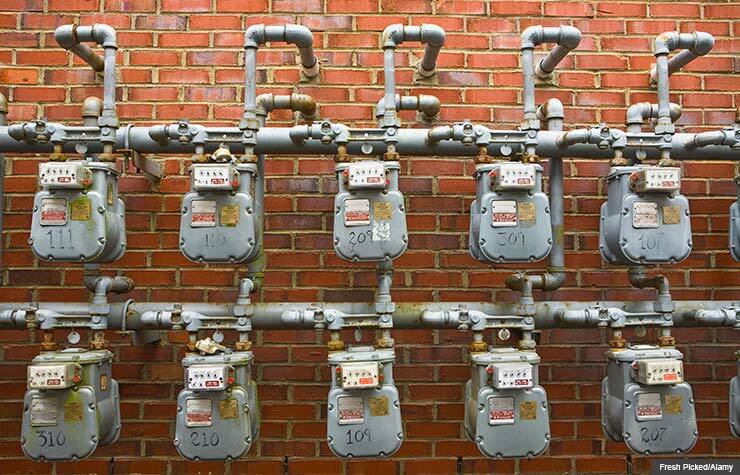 Gas Line Installation and Repair is a job best left to the professionals. 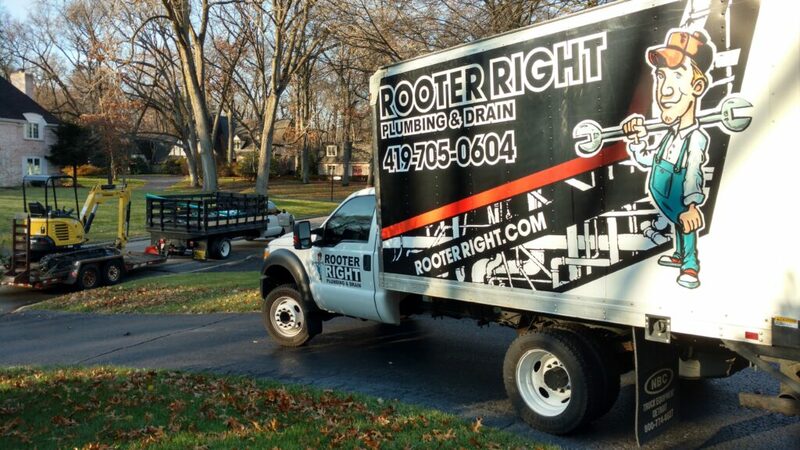 Rooter Right’s technicians have the experience and mechanical knowledge to ensure your gas system is properly sized, up to code, and leak free. We also do installations of new gas piping systems, and additions to existing ones. We provide pressure tests and inspections for gas piping and make repairs of all sorts. Enjoy the peace of mind that comes with knowing responsible professionals who understand the importance of attention to detail are doing the work on your gas lines. Gas leaks can be a very tricky problem, they don’t just create an inconvenience, Gas Leaks can also pose a threat of danger. Though natural gas has a very unique scent, you may not always be able to identify a leak by smell alone. Often times, you won’t smell gas at all depending on the size and location of the leak. Usually, building owners are informed of gas leaks by technicians of natural gas providers, like Columbia Gas. Anytime they do work in or around your home or business they will perform a pressure test to ensure your lines aren’t leaking. If there are any gas leaks they will shut your gas main off and tell you to contact a Plumber. This is where Rooter Right comes in. We will send a crew out to Pressure Test the Gas Lines and Identify Leaks. There are a number of tactics we employ to try and find leaks; different scenarios call for different methods, and not all leaks are the same. This process can be short and simple in some cases, in others, it may take quite a bit of work. The time and effort required depends upon how many leaks there are, the location, the severity, and the condition of the pipe. In the case of multiple leaks it may be necessary to repair leaks and retest as you go. If you have too many leaks you may not be able to introduce enough pressure in the lines to sufficiently identify them all. Regardless of the amount and severity of your leak(s) the first step in rectifying the issue is finding the exact location(s). Only then can you begin to understand what will be required to make the necessary repairs. Once the exact location(s) of your leak(s) is identified we can develop a scope of work to make repairs. Replacing old gate valves with new ball valves is always advisable due to the fact that the older style gate valves are more prone to leaking. Sometimes repairing a leak can be as simple as taking apart and cleaning a joint, adding new pipe thread sealant, and putting the joint back together. Other times, it can be more economical to replace your entire piping system rather then trying to fix the old. Regardless of the situation the technicians at Rooter Right have solutions to fit all needs. There are a number of reasons why a home or business owner may find themselves in need of additional gas supply lines for their property. Some common scenarios where additional Gas Lines could be necessary include: adding gas fireplaces, adding gas heaters to a room or garage, changing appliances from electric to gas, pool heaters, outdoor gas grill hook-ups, and many others. Rooter Right’s DOT Certified Technicians are capable of designing and installing natural gas supply piping to suit any need. Rooter Right also installs underground gas piping to supply outbuildings, barns, and pool houses. For those with propane tanks we offer the same Leak Testing, Repair, and Installation Services. Regardless of the type of piping in your system Rooter Right can service it. Compressed air is vital to the function of many businesses and factories. Getting the air from the compressor out to specific areas where it is needed requires a piping network. Piping systems for compressed air are much like those for gas. Rooter Right designs, installs, and maintains air compressor systems big and small.